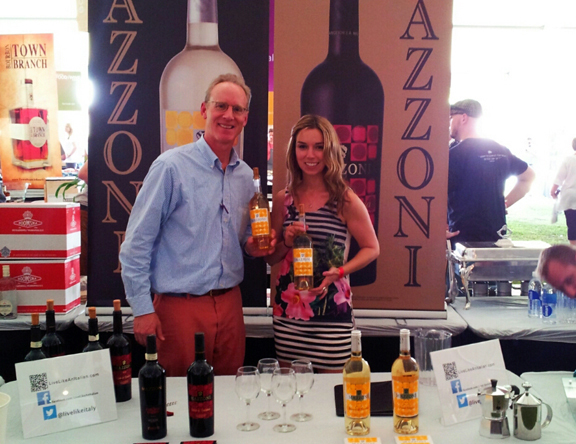 Taste Mazzoni at the Atlanta Food & Wine Festival! Live Like an Italian is at the Atlanta Food & Wine Festival throughout the weekend. Please stop by and taste with us!